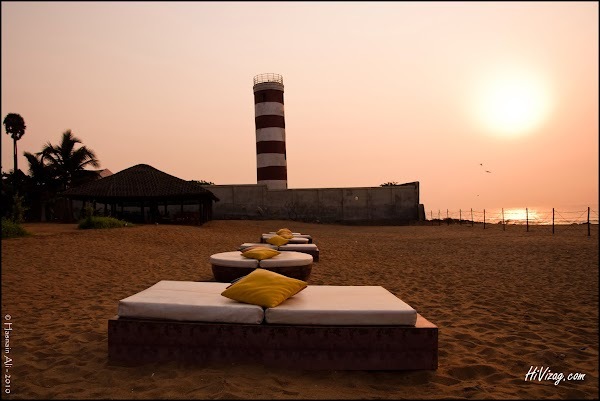 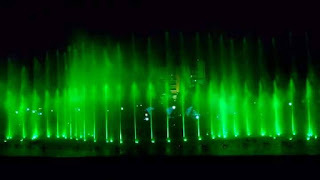 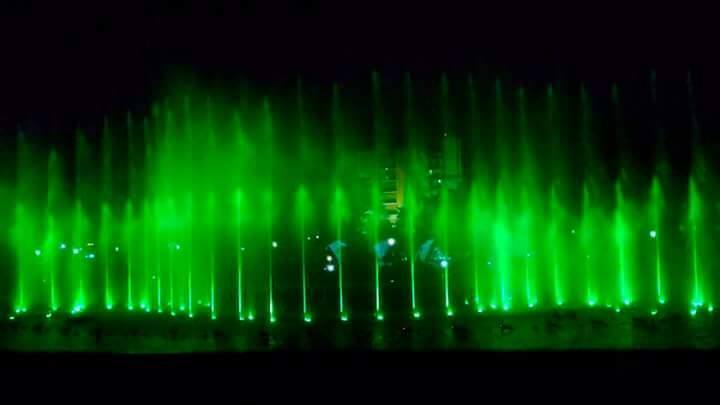 This would be an another tourist attracting to vizag, as this is the tallest musical fountain in India. 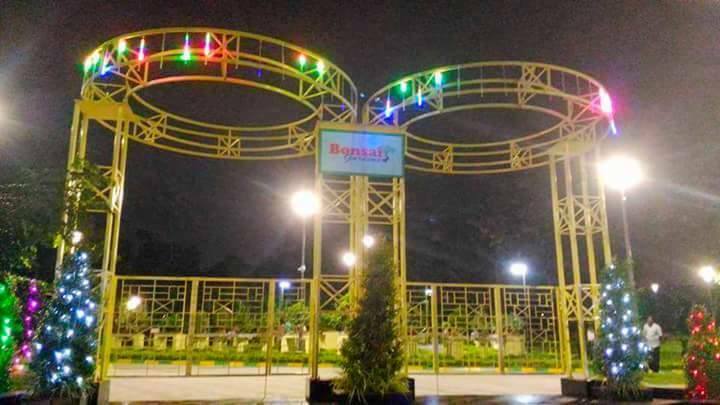 This is designed, developed and installed by Orient Fountains of China at a cost of Rs 4.5 crore. The Chief Minister shared that another Rs. 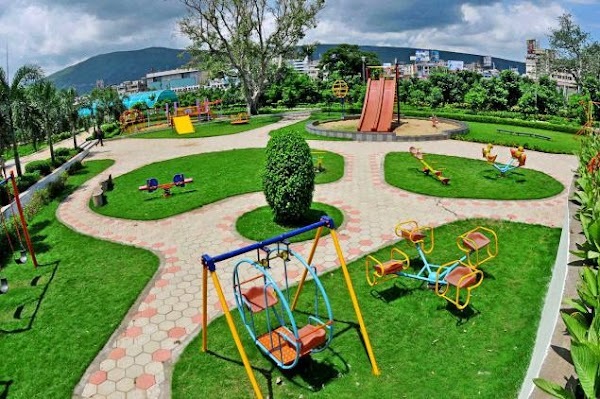 10 crore will be spent for building an amusement arena for children in the park. 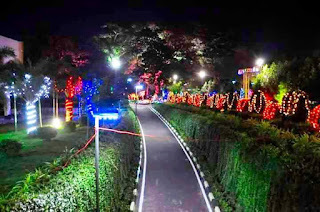 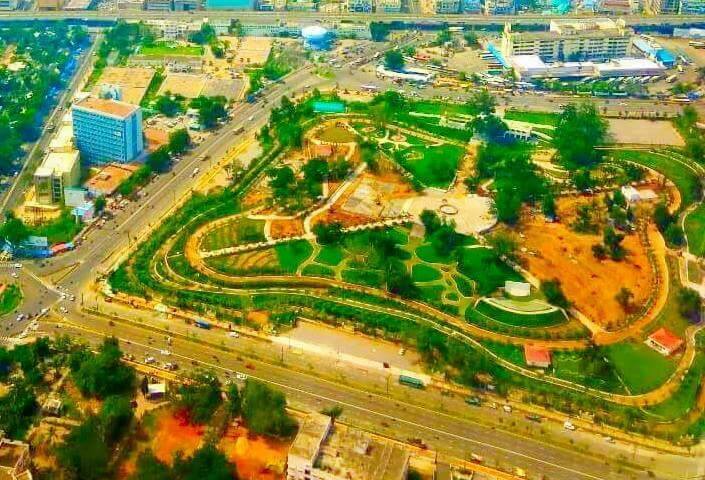 He has requested the VUDA officials to work out a project to build such parks in areas like Anakapalli, Gajuwaka, Bheemunipatnam and Mudasarlova. 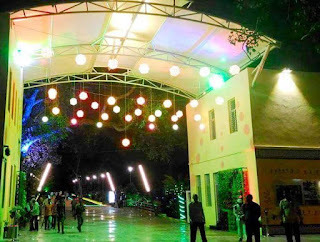 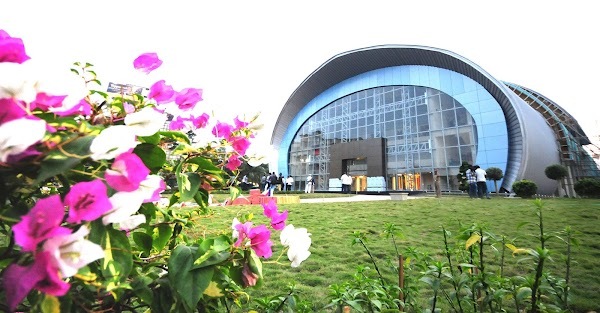 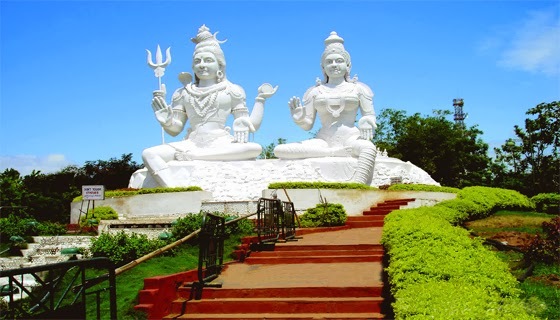 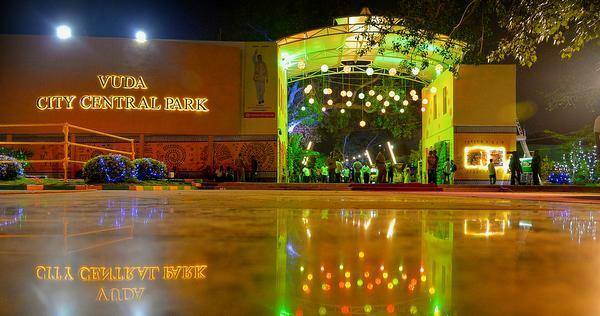 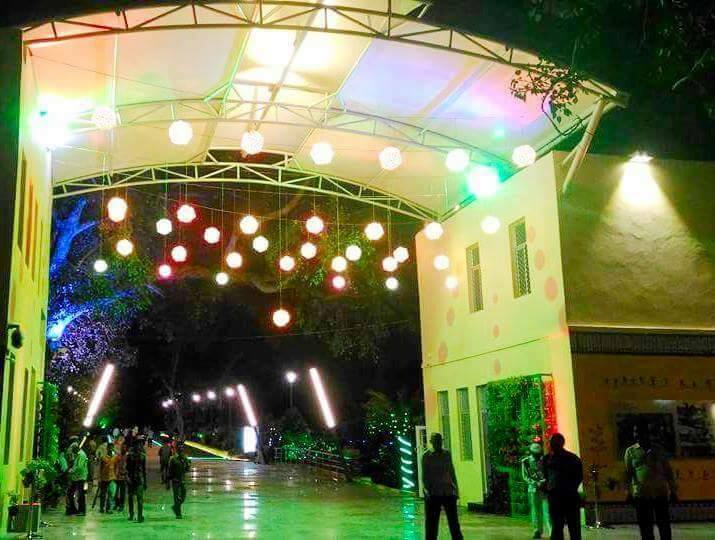 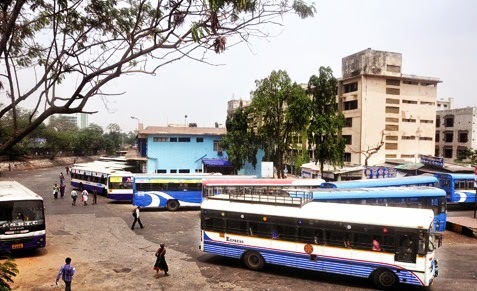 The park is centrally located near the APSRTC Complex is spread over 20 acres. 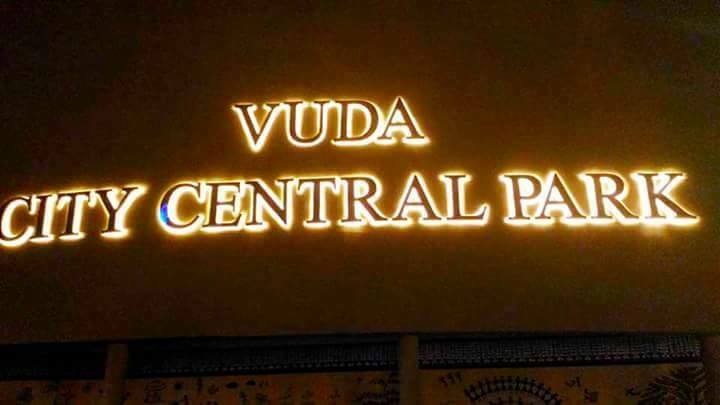 It has come up on the land that previously housed the Central Jail.